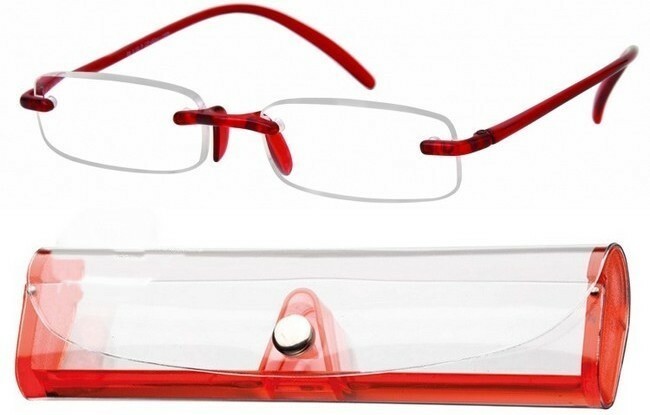 www.onlinereadingglasses.co.uk:: Ready-made flexible reading glasses composed of frames with memory. 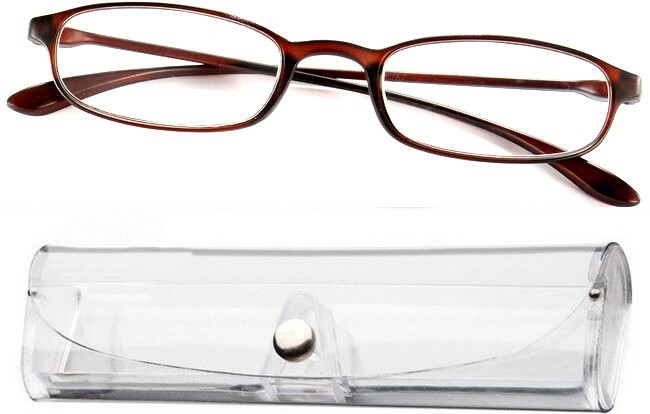 Flexible reading glasses are a way of solving an effect that is unavoidable as we get into our forties. The first signs of this effect is a slight blurring of print as we read. The focusing difficulties increase over the coming years to such an extent that we have to move our heads away from the near object, to refocus. 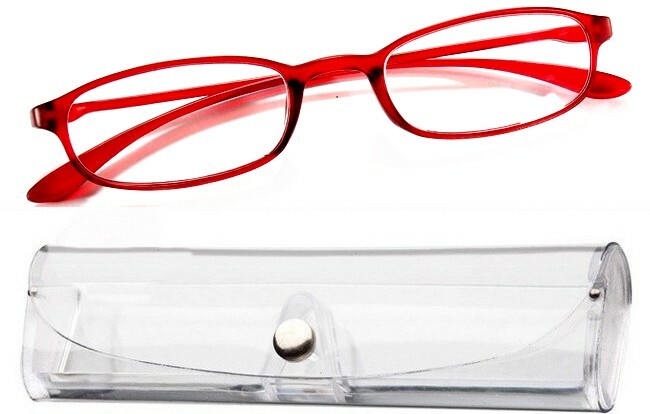 It is caused by the eyes lenses becoming less pliable and muscles, acting upon the lens, have a diminished focusing influence. 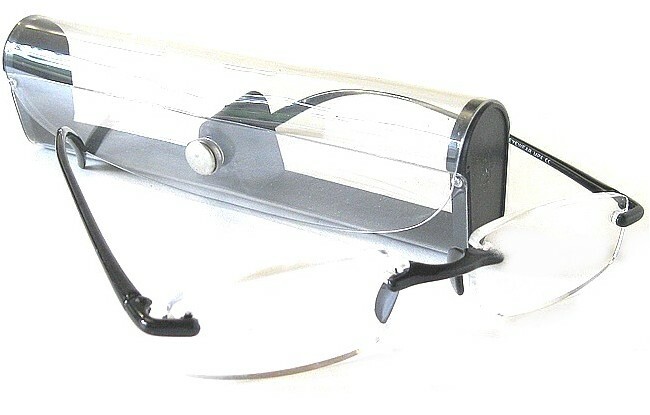 This effect is termed presbyopia and eventually, it becomes an inconvience. 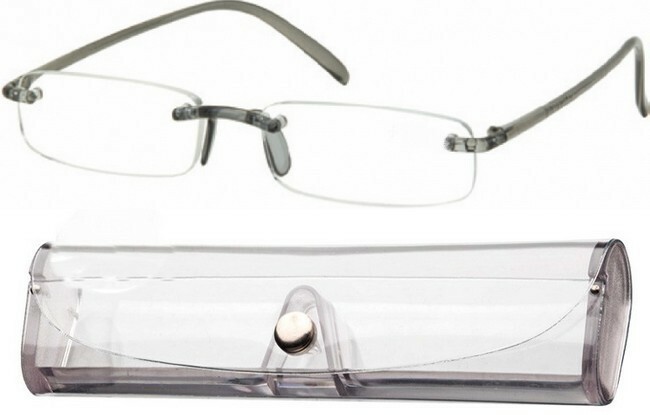 Our flexible eyeglasses are manufactured to overcome the presbyopic effect and the lens corrective power available goes from +1.25 dioptre in increments of +0.5 dioptre. 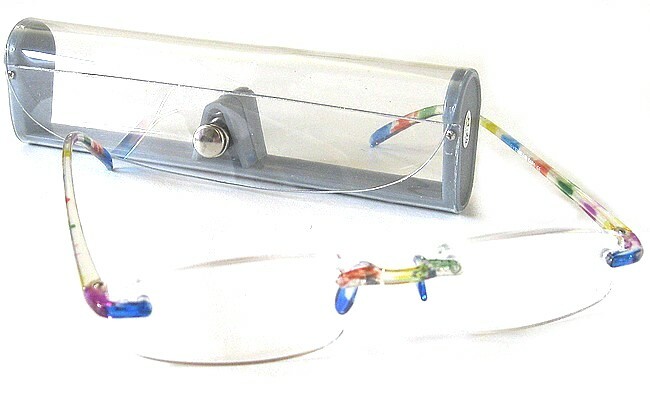 The FX* type flexible glasses have frames that are designed to flex, allowing them to restore to an original shape when they are subjected to rough handling or their shape is susceptible to being deviated. 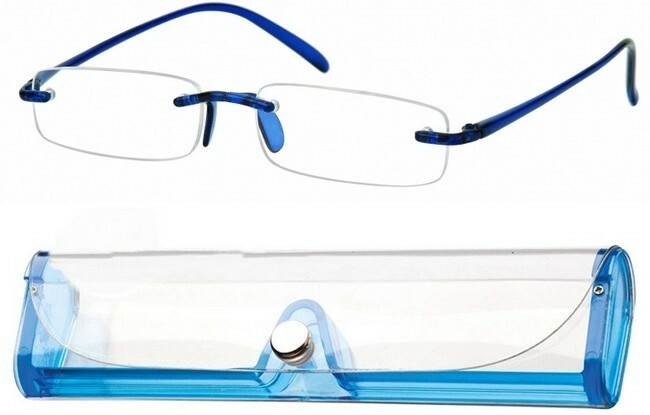 They are supplied with a free transparent case with hardened end sections.